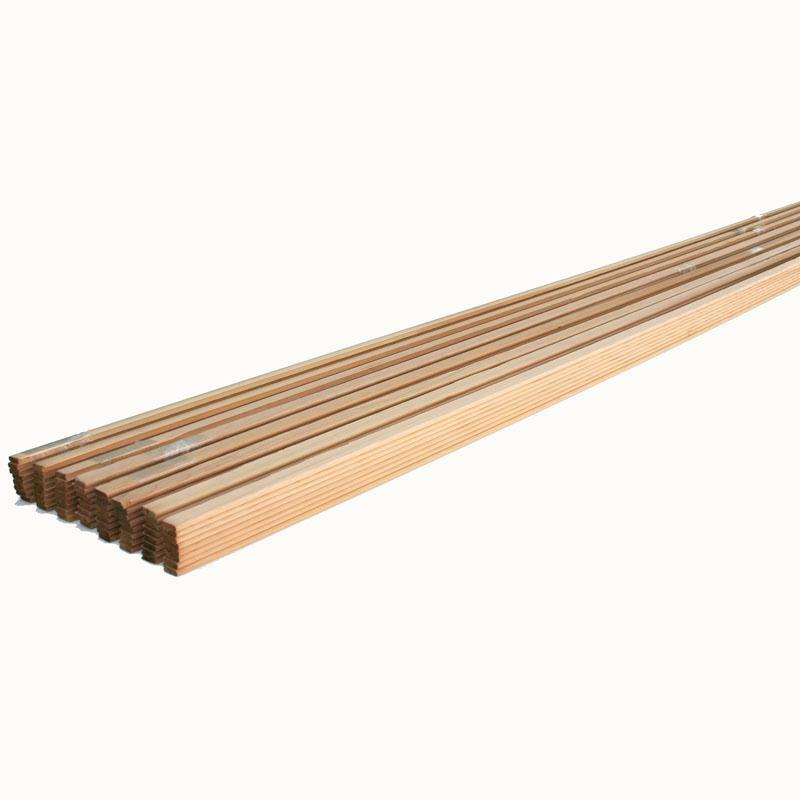 Ash keels, and Brass stem bands sold in either 4 foot or 12 foot lengths. Noah´s bead & cove cedar strips are machined from specially selected full length (17´ - 20´ no scarfs) edge grain Western Red Cedar. Strips are consistant width (7/8") and thickness (1/4") with NO knots and little or no grain runout. Our bead & cove machining is done in one step to ensure the highest quality strip available anywhere. Includes many different canoe seat types including: ash cane, cherry cane, cherry bootlace, butternut cane, and both ash and cherry with webbing. East system, West system, and Mas epoxy covering kits for canoes and kayaks. Air dried full length Ash and Cherry Canoe Gunwhales. cockpit coaming kits and lips, and kayak swell latches for kayak hatches. Minicell foam seat pads and minicell foam seat bulkheads. Carbon ferrules for Kayak paddles. thwarts made from many types of wood ranging from ash, butternut, cherry, and walnut. kneeling thwatrs and thwart hanging kits are also available. Dished deluxe yokes, and super deep dished yokes available in ash, cherry, maple, red tail poplar, butternut, and walnut. 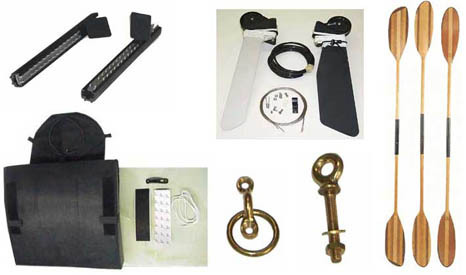 yoke hanging kits are also available.